Lena Mary Calhoun Horne (June 30, 1917 – May 9, 2010) was an American singer, actress, and dancer. 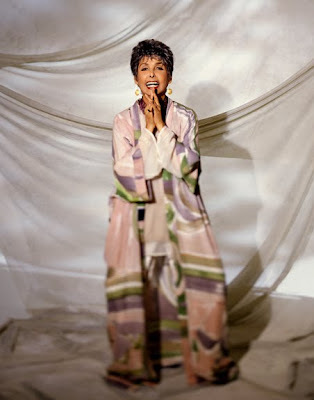 There is not an entertainer alive that doesn't stand on the shoulders of Lena Horne. She was one of the first African-Americans to have cross-over appeal and was a rare gem who excelled, even in a segregated America. She will truly be missed. "Horne joined the mike chorus of the Cotton Club at the age of sixteen and became a nightclub performer before moving to Hollywood, where she had small parts in numerous movies, and more substantial parts in the films Cabin in the Sky and Stormy Weather. Horne announced her retirement in March 1980, but the next year starred in a one woman show, Lena Horne: The Lady and Her Music, which ran for more than three hundred performances on Broadway, and earned her numerous awards and accolades, and she would continue recording and performing sporadically into the 1990s." Lena Horne was a soror of Delta Sigma Theta Sorority Inc. According to Freep.com, a local news outlet for Detroit, Michigan, the nationally syndicated radio personality, Tom Joyner, along with other celebrities including legendary comedian, Bill Cosby, signed up to help DPS attract and retain more students to its district. "'It's a desperate situation here,' Joyner said, referring to the schools that are closing as enrollment shrinks." 42 schools are set to be closed by June 2010 due to the declining enrollment in Detroit Public Schools. Joyner presented the school district with $50,000 from Alliance for Digital Equality to be used for computer equipment. Tom Joyner is the host of The Tom Joyner Morning Show, and also the founder of REACH Media Inc., the Tom Joyner Foundation, and BlackAmericaWeb.com. 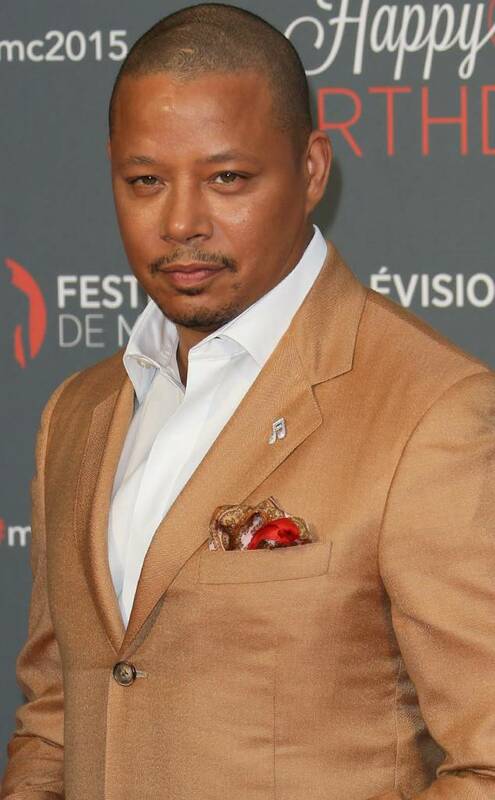 Tom Joyner and Bill Cosby are both members of Omega Psi Phi Fraternity Inc. Attention Women of NPHC Sororities! Be the first to get one of these Divine "Essence Of" dolls honoring Alpha Kappa Alpha, Delta Sigma Theta, Zeta Phi Beta and Sigma Gamma Rho Sorority Inc. Each doll is 16' tall, has custom sculpted hands, glamourous evening wear and unique audio that is specific to the sorority it celebrates. This exquisite collection is produced by Niccole Graves, a member of Delta Sigma Theta Sorority Inc.